Researchers at MedGenome Labs, a city-based genomic diagnostics and research firm, have discovered a never-before-seen genetic mutation. 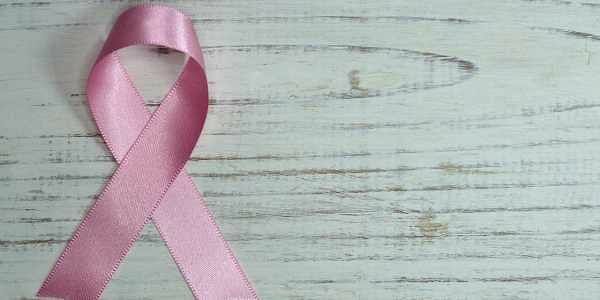 BENGALURU: Researchers at MedGenome Labs, a city-based genomic diagnostics and research firm, have discovered a never-before-seen genetic mutation responsible for six members of a Gujarati family suffering from Familial Adenomatous Polyposis (FAP), a rare inherited pre-cancerous condition accounting for 1-3 per cent cases of colorectal cancer. When the patient approached KCHRC with health issues, including weight loss and changes in bowel movement, doctors conducted a colonoscopy which confirmed the presence of an abnormal growth called polyps that could become cancerous, an indication of FAP. On further investigation, it was found that five of Paresh’s family members, aged 35-60 years, were afflicted with FAP. Since FAP is an inherited condition, MedGenome Labs together with KCHRC collected clinical data and blood samples from 25 members of Paresh’s immediate and extended family ranging in ages of 6-60 years. Genetic analysis of their blood samples revealed a never-before-reported mutation in the APC gene, not only in all six FAP-diagnosed family members, but also in four young individuals (ages 6-23 years) who have not yet been diagnosed with FAP. This observation has important clinical repercussions, as the four young individuals have a strong predisposition to developing polyps in later years and must therefore be kept under observation. Dr Arati Khanna Gupta, MedGenome Labs, R&D, Bengaluru said, “Once family members had consented to share their clinical histories and blood samples, we used Next Generation Sequencing (NGS) methods to look for the FAP-causative mutant gene. Our analyses revealed the presence of a never-before-identified mutation in the APC gene in 10 of the 25 family members, six of whom had FAP." "This is the first-ever genetic study on FAP conducted in India on a large family. It underscores the power of genetic analysis in identifying individuals in the affected family at the risk of developing colorectal cancer, and saving lives through early detection and timely treatment," she said.